Meet the owner of Marilyn James and your stylist Michelle Burns master stylist and educator. Marilyn James Health and Beauty is Michelle Burns’ business as an independent stylist. She rents a booth and operates out of Salon Mira. Michelle believes that she has a responsibility to her clients. She is responsible for maintaining a personal and loyal relationship with each client. It is her goal to make each client’s experience tailored to their individual needs illuminating their natural beauty. 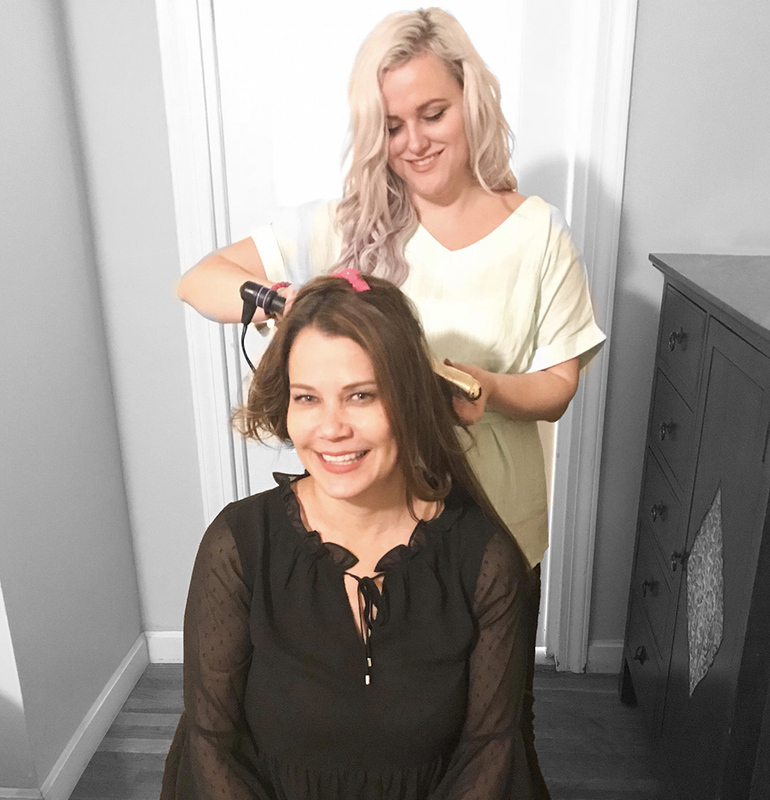 Michelle believes it is her job as a stylist to empower and bring out her client’s inner confidence by providing services that are specific to their individual characteristics Michelle has trained in Boston, New York, Santa Monica, Los Angeles, and Vegas. She is a Wella colorist who specializes in multiple highlight techniques as well as color correction. In addition to her color skill set Michelle is a Sassoon precision cutter and a Deva Curl specialist.